Out with the old and in with the new! Although the new Broadway season technically begins following the Tony Awards, it doesn’t really get into full swing until the fall. Here are five Broadway musicals headed our way, which we can’t wait to see. 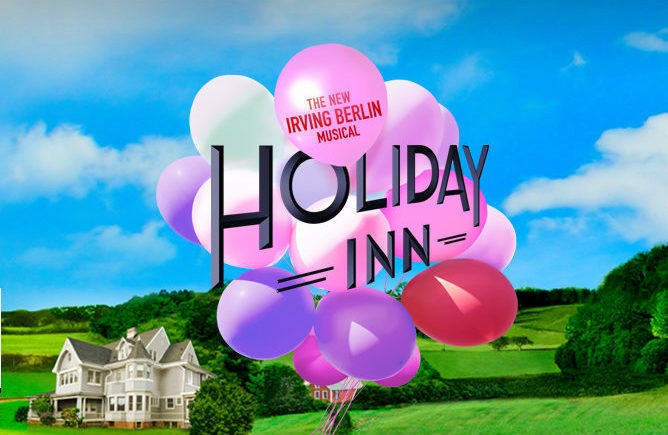 Billed as “The New Irving Berlin Musical,” Holiday Inn is a lively musical comedy inspired by the Academy Award-winning film of the same name. Following the romantic adventures of a former Hollywood star who moves to Connecticut, the show stars Bryce Pinkham as Jim, Lora Lee Gayer as Linda and Corbin Bleu as Ted. Previews begin September 1, 2016 with an Opening Night October 13, 2016 at Studio 54. Falsettos is a unique musical tale from James Lapine and William Finn about the intricacies of relationships. 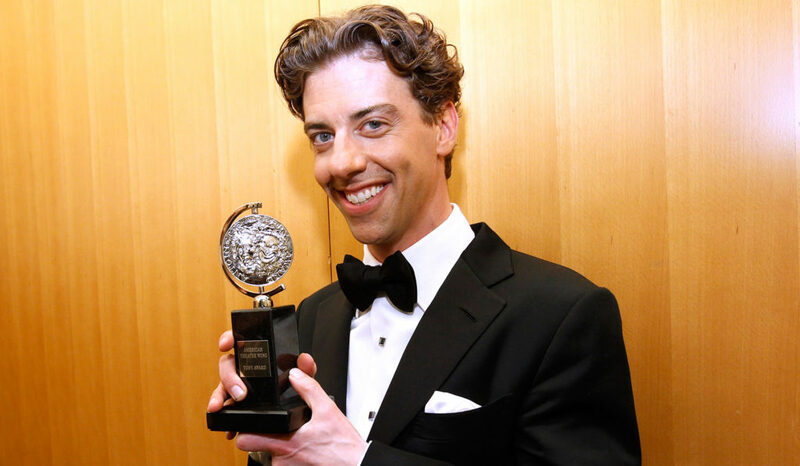 Tony Award-winner Christian Borle is set to star as Marvin, a gay man, as he deals with his wife, son, lover, psychiatrist and the lesbians next door. Previews begin September 29, 2016 with an Opening Night October 17, 2016 at the Walter Kerr Theatre. After a much-acclaimed premiere at Ars Nova in 2012, the Comet is back for a Broadway run featuring Josh Groban and Denée Benton in the title roles. Based off of characters from Leo Tolstoy’s War and Peace, Natasha, Pierre and the Great Comet of 1812 utilizes an innovative staging, bringing the action to the center of the audience. Previews begin October 18, 2016 with an Opening Night November 14, 2016 at the Imperial Theatre. 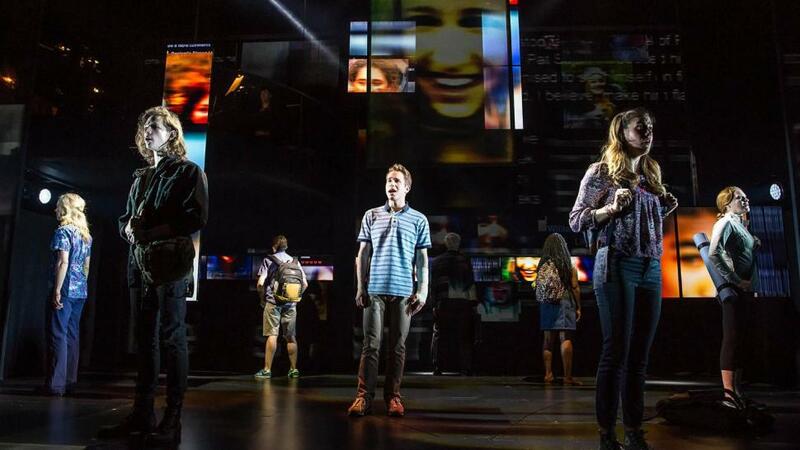 Following its New York premiere at Second Stage Theater, Dear Evan Hansen is set to arrive on Broadway this fall. Ben Platt is Evan Hansen, a socially awkward high school student who begins an elaborate scheme in the wake of a classmate’s suicide. Previews begin November 14, 2016 with an Opening Night December 4, 2016 at the Belasco Theatre. 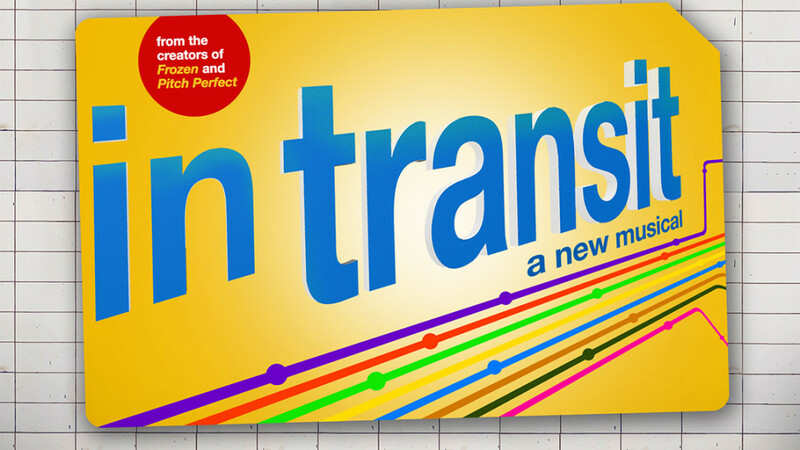 Another Off-Broadway transfer, In Transit is making headlines for being a modern new musical with a fully a cappella score following the interconnected lives of 11 New Yorkers as they navigate the complexities of life, love, and public transportation. Previews begin November 10, 2016 with an Opening Night December 11, 2016 at Circle in the Square Theatre.